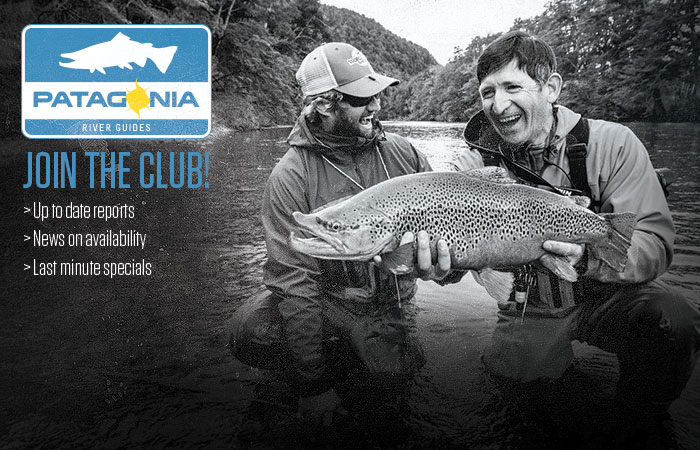 Experience the best fly fishing in Patagonia with premiere outfitter, Patagonia River Guides (PRG). 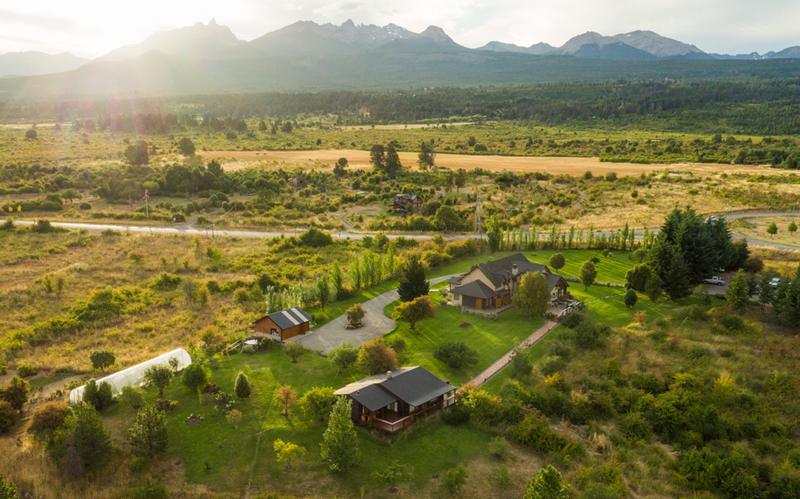 Guests of PRG have the opportunity to enjoy the most comprehensive fly fishing programs from over ten diverse fly fishing lodge choices across the three most productive regions of Patagonia, Argentina – Esquel, Rio Pico and San Martin de los Andes. Every fishing trip is customized according to the anglers’ needs and desires, and trips as short as three days or as long as three weeks are easily executed. The PRG experience is a unique blend of inspiring waters, varied fishing, beautiful scenery, interesting culture, lasting friendships and unrivaled service, complemented by gourmet and regional cuisine, delicious wines and first-class accommodations. There are few places in the world where you can enjoy the diversity and quality of fishing offered in Patagonia, but careful planning and execution are critical to getting the most out of your fly fishing trip. At PRG, our philosophy to fishing is straightforward: fish the best rivers, at the best times, with the best guides. On any given day, PRG’s guests could find themselves wading small freestone streams or spring creeks, floating bigger rivers from comfortable rafts or drift boats, stalking fish and sight fishing in gin-clear water or even spending a day in search of fish over ten pounds on our area still waters. Fish size and numbers depend on the type of water and the angler’s skill level, but we are confident that the quality, diversity and unparalleled beauty of our fisheries will not disappoint. Since we have so many options, extended stays are recommended in order to see and experience as much as possible in one, two or all three of our distinct regions. Tres Valles Lodge offers guests first-class accommodation, excellent service, and fine meals in the Rio Pico Area. 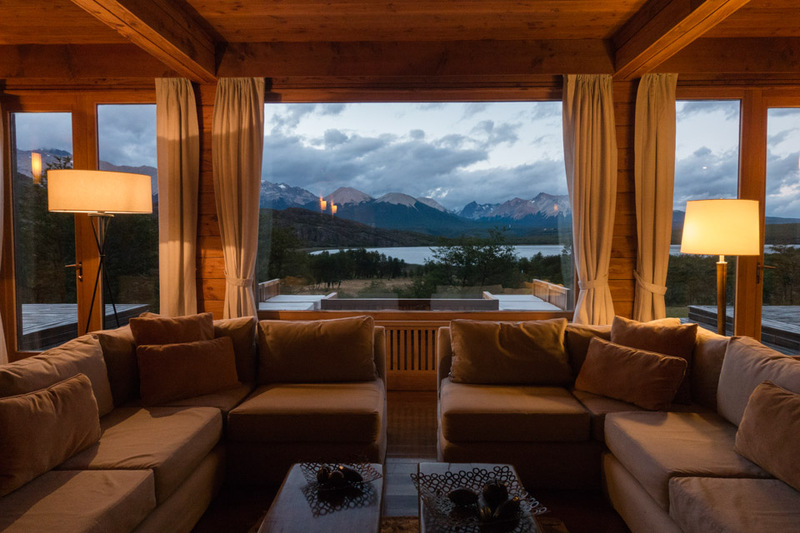 Tres Valles is a beautiful mountain lodge offering four spacious double suites each with private baths and private deck overlooking the spectacular Desnudo Mountain. The six-thousand square foot lodge is intimate but spacious and distributed on two levels with a living room on each level, library, full bar, two dining areas, mudroom, large outside deck, barbeque pit, and two large fireplaces. 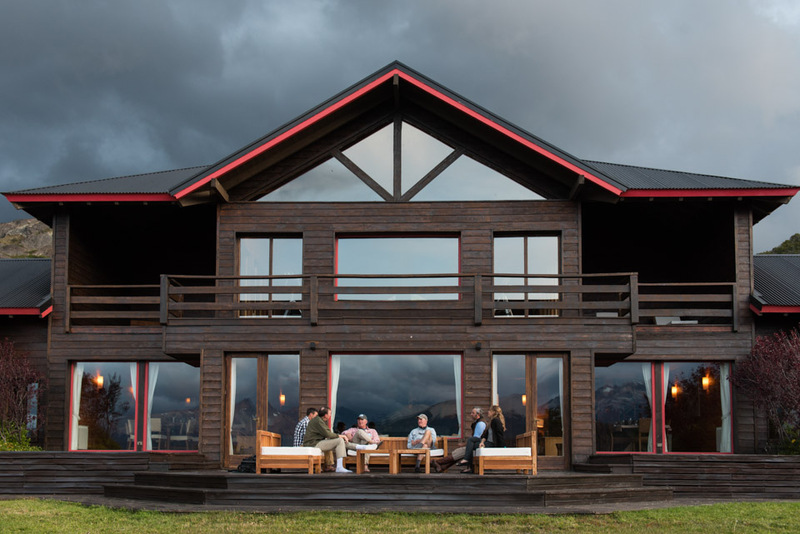 As remote and private as the lodge is, it still offers guests both fixed phone and wi-fi, a luxury that guests have never enjoyed in Rio Pico before. 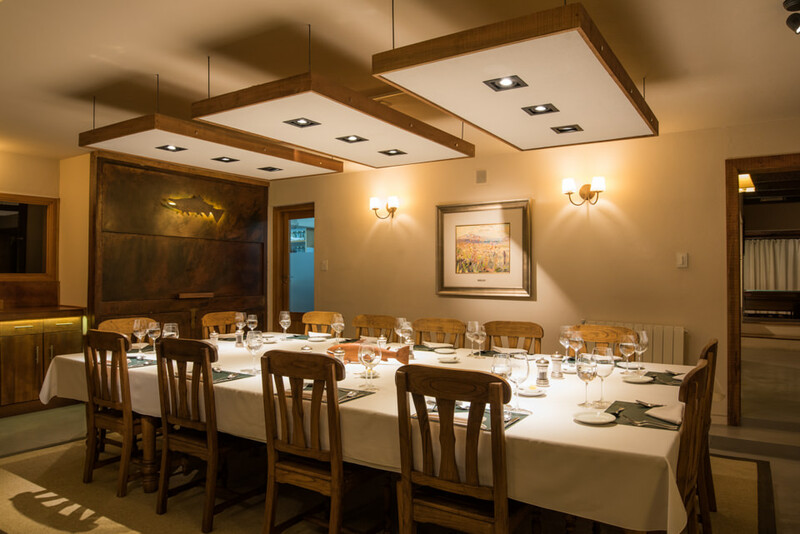 Tres Valles also offers a professional kitchen preparing delicious gourmet meals along with traditional asados and barbeques showcasing grass-fed estancia beef and lamb. Guillermina and Simon Madero take pride in all aspects of the estancia and lodge management ensuring guests enjoy an amazing lodging and fishing experience while staying in Rio Pico.